An important part of growing older is thinking through and sharing your healthcare wishes with your loved ones, caregivers and your doctors. National Healthcare Decisions Day will be a week long event, from April 16 to 22, and North Texas Respecting Choices along with other national, state and community organizations are highlighting the importance of advance healthcare decision-making. NTRC is providing information and tools for the public to talk about their wishes with family, friends and healthcare providers, and execute advance directives in accordance with Texas state laws. Please visit the Getting Started tab to download a planning guide or the Resources tab to see other patient or provider resources. For more information about National Healthcare Decisions Day, please visit http://www.nhdd.org. On Thursday, September 22 at 7 p.m., Dr. Tom Deas, Jr., Vice President, Physician Development at NTSP, will be hosting a free screening and discussion of the PBS program “Being Mortal” at McKinney Church at 4805 Arborlawn Drive in Fort Worth. 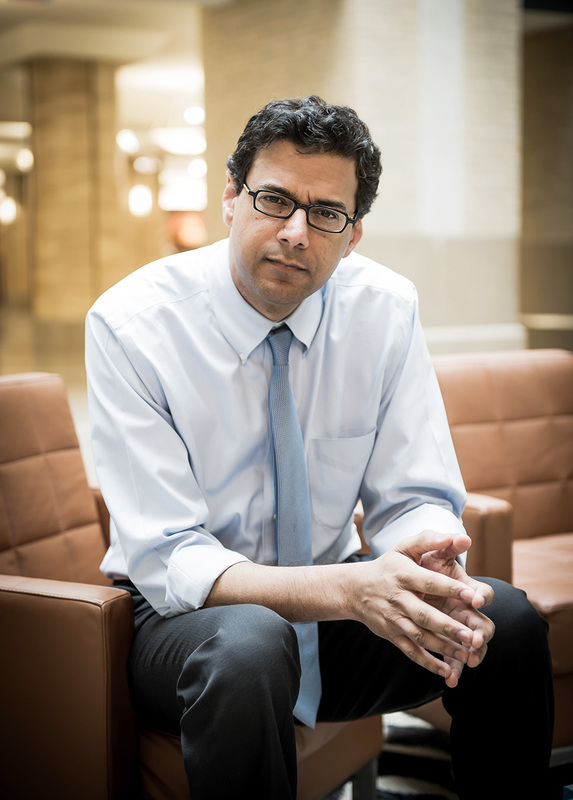 “Being Mortal” is a 2016 Emmy-nominated video by Atul Gawande, M.D. and his patients on end-of-life decisions. After the screening, there will be a guided conversation on how to take concrete steps to identify and communicate wishes about end-of-life goals and preferences. Watch a short trailer here. See this moving documentary, join the conversation,and explore what matters to you. Thursday, September 22, 2016 7-9 p.m.
North Texas Specialty Physicians, an Independent Physician Association comprising nearly 600 family and specialty doctors, is introducing an initiative called “North Texas Respecting Choices™.” This educational initiative is designed to motivate patients and families to engage in conversations about end-of-life care planning and to document those decisions. NTSP and their partner providers serve over 75,000 Medicare patients across Tarrant, Collin, Parker, Denton, Johnson and Dallas counties. NTSP team members have sought assistance and are undergoing extensive training with experts from Gundersen Lutheran Health System in La Crosse, Wisconsin, in order to implement this end-of-life approach in North Texas. Gundersen Lutheran has spent more than 20 years promoting advances in palliative care and end-of-life care planning in its community, and it is now acting as a consultant to other health care organizations that wish to roll it out in their communities. “During times of crisis, it is sometimes physically impossible for patients to give proper guidance to the medical team, and it is very difficult and stressful for family members to make decisions about end-of-life care when they are wrestling with their own emotions,” says Stuart Pickell, M.D., Medical Director of NTSP. “That is why we are encouraging our patients to engage in these crucial conversations now with their physicians and family members. Helping patients to have the conversation about end-of-life care goals gives patients control over some of the most important health care decisions,” says Pickell. Caregivers in La Crosse found that the Respecting Choices approach meant that people are far more likely to have talked about what they want with their families and physicians before they are in the throes of a crisis. NSTP plans to approach all of its 75,000 patients with information about this initiative, making the materials available in both English and Spanish and online. NTSP staff and physicians will begin sharing information with patients and families about the North Texas Respecting Choices™ initiative this week and encouraging the start of conversations. Fort Worth-based North Texas Specialty Physicians, known as NTSP, is an Independent Physician Association comprising nearly 600 family and specialty doctors who are dedicated to delivering the best medical care to the residents of Tarrant, Johnson and Parker Counties in North Central Texas. Unlike some physician groups, NTSP is governed by a board of local doctors and is managed by resident health care experts. Since its founding in 1995, NTSP doctors have delivered high quality care to more than 15,000 patients each day.